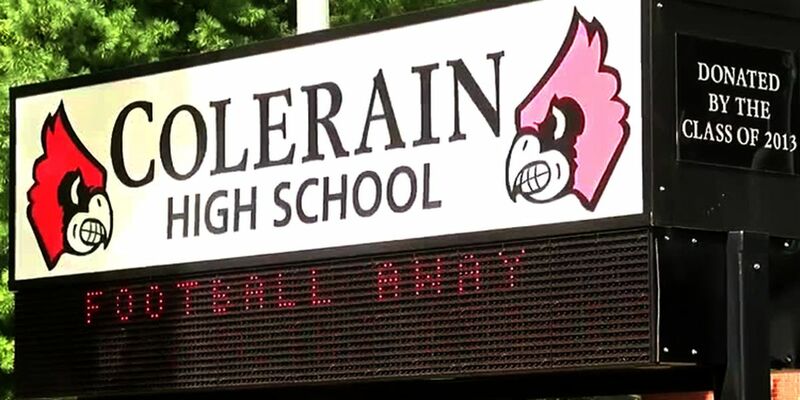 CINCINNATI, OH (FOX19) - A student at Colerain High School was charged after bringing a BB gun to school last Friday, according to a report from Colerain police. The school administrator, Mike Stevens, said the 16-year-old came to his office and asked what would happen if a student was caught carrying a BB gun at school. Stevens told the student about the possible consequences and the student returned to class. The teen later came back to Stevens' office and said he needed to talk to him about a “serious situation”. According to the police report, Stevens said he was alarmed by the student’s behavior and previous conversation. He began to question the student who then admitted he had a BB gun. Stevens found it concealed in the student’s waistband. The student was taken to the Hamilton County Juvenile Detention Center and charged with illegal possession of an object indistinguishable from a firearm in a school safety zone. The teen was released on an electronic home monitoring unit and ordered to stay away from the school. His next date in juvenile court is the 23rd.